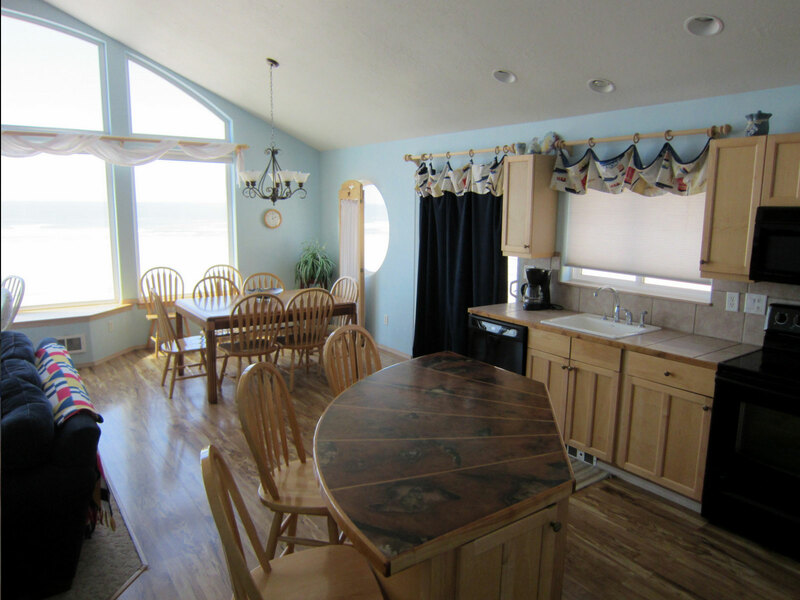 The "Serendipity by the Sea" is a beautiful oceanfront home in Kiwanda Shores. 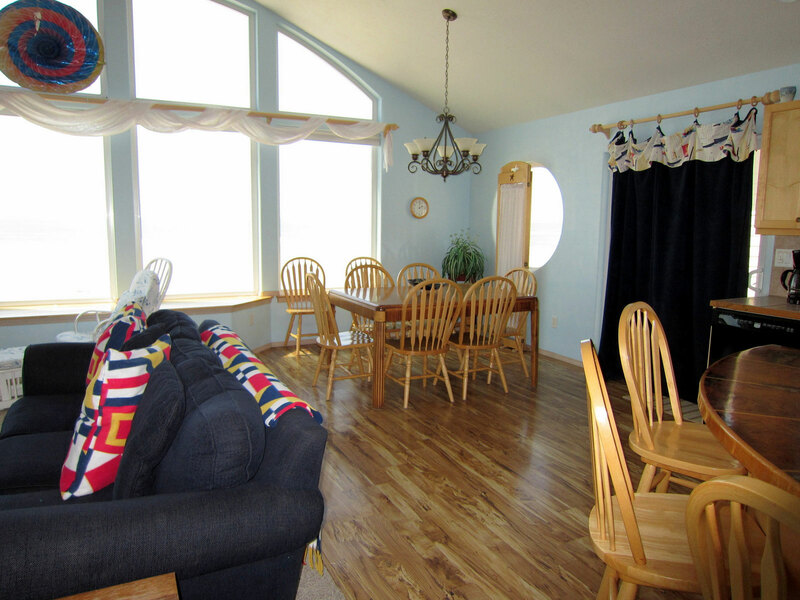 This one level home is extra plush and delightfully decorated and features an open layout. 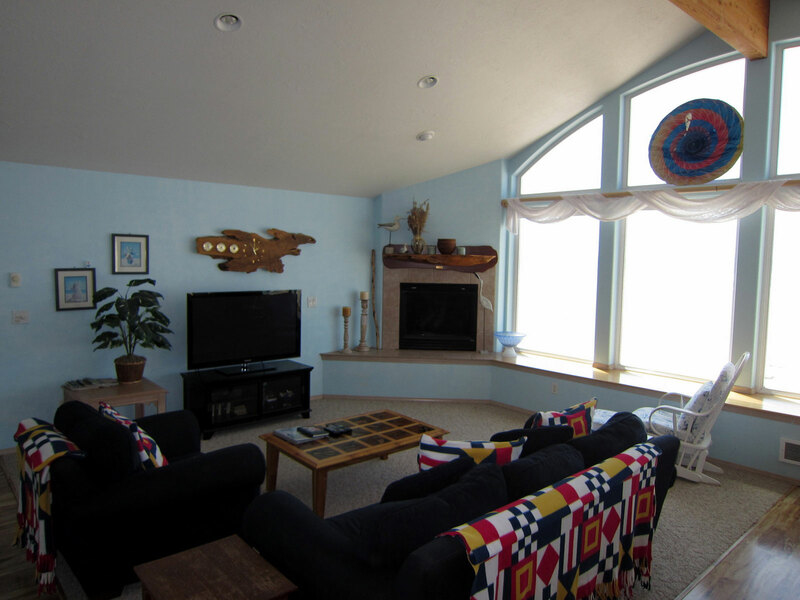 Enjoy the views inside from the wall-to-wall windows, or step out onto the oceanfront patio that leads to miles of sandy beaches. 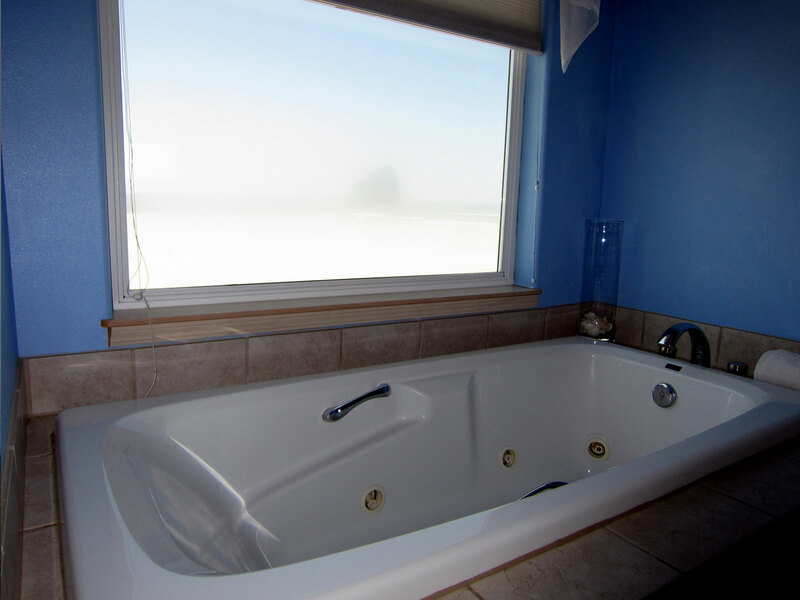 Or, soak it up on the ocean view jetted tub! 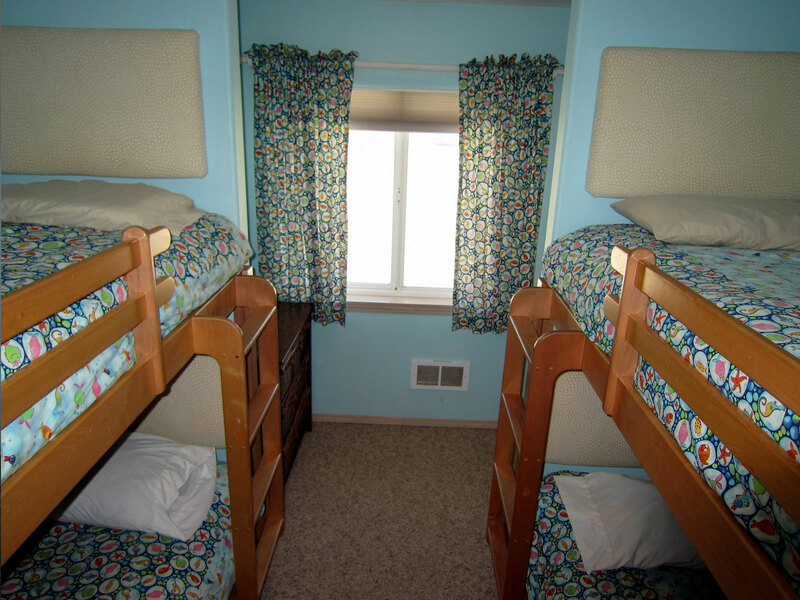 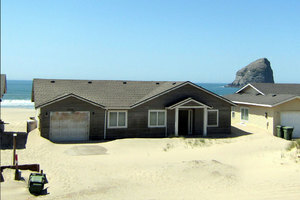 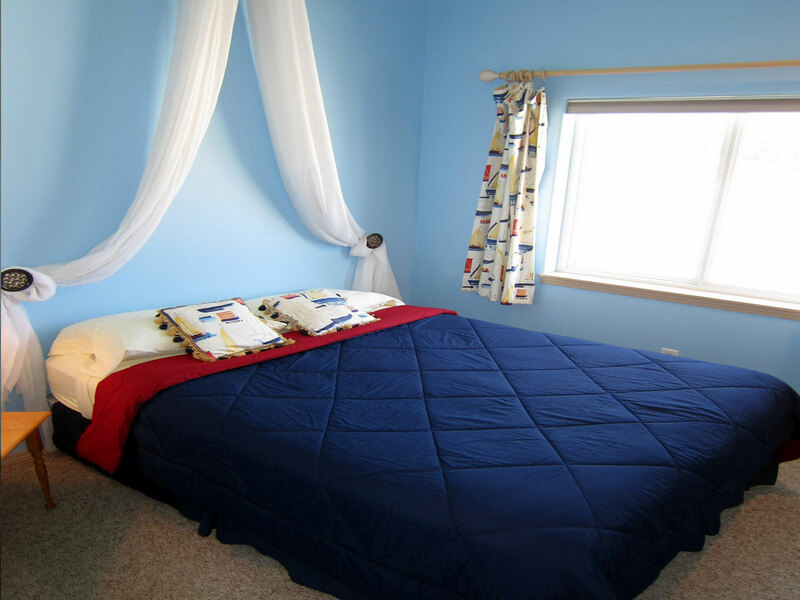 Kiwanda Shores is a private gated community of quality homes on the Oceanfront in Pacific City. 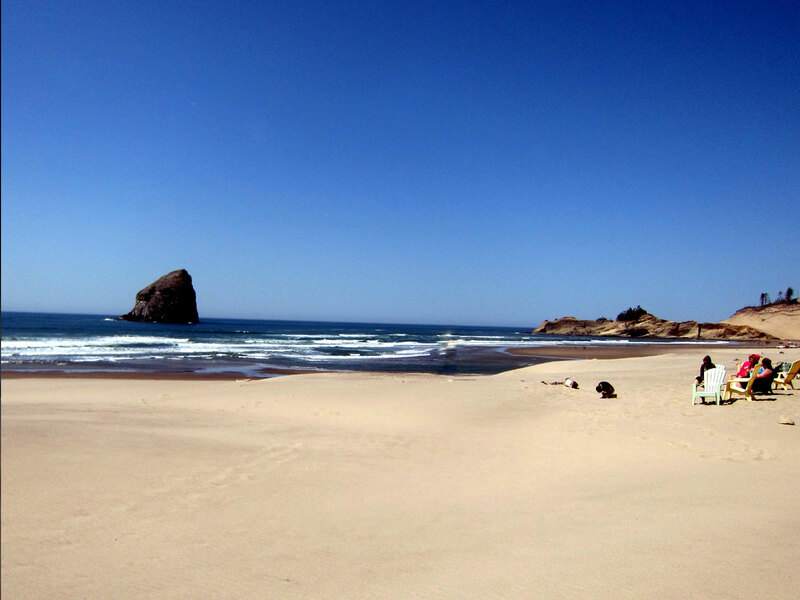 Security, pride in ownership and peaceful enjoyment of the coastal experience is shared by Kiwanda Shores homeowners and renters alike. 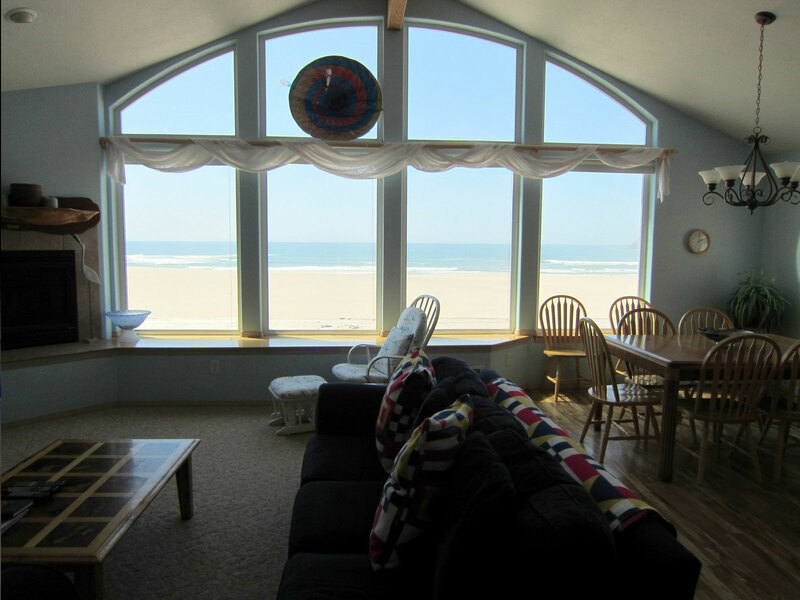 A low bank sandy beach slopes to the ocean from the Oceanfront homes.